Please see the Canntica Order Guide and Initial Dose Guide Below . . . So, How Much CBD Should I Take? 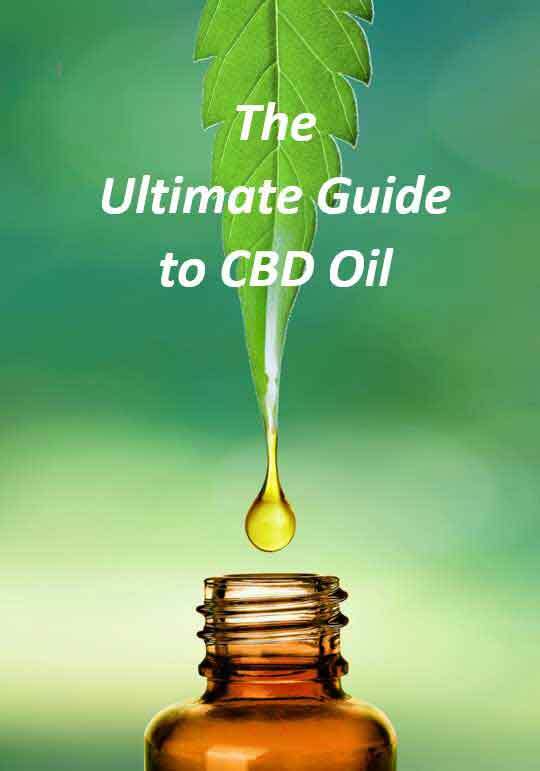 There is no scientific data that says any particular amount is optimal and, by FDA guidelines, no one can say that any amount of CBD will cure, help or treat any health condition. But, here’s what can be shared. Consider two things: your weight and the severity of your condition. The bigger you are, the more CBD one typically has to take. And, the more severe the situation, the more CBD one typically has to take. To restate, the amounts above have been reported by others as a good daily dose at which to start, then adjust as your body dictates. Beware Cheap and Inferior Imitations! Here’s Why You Can Trust Canntica CBD Oil . 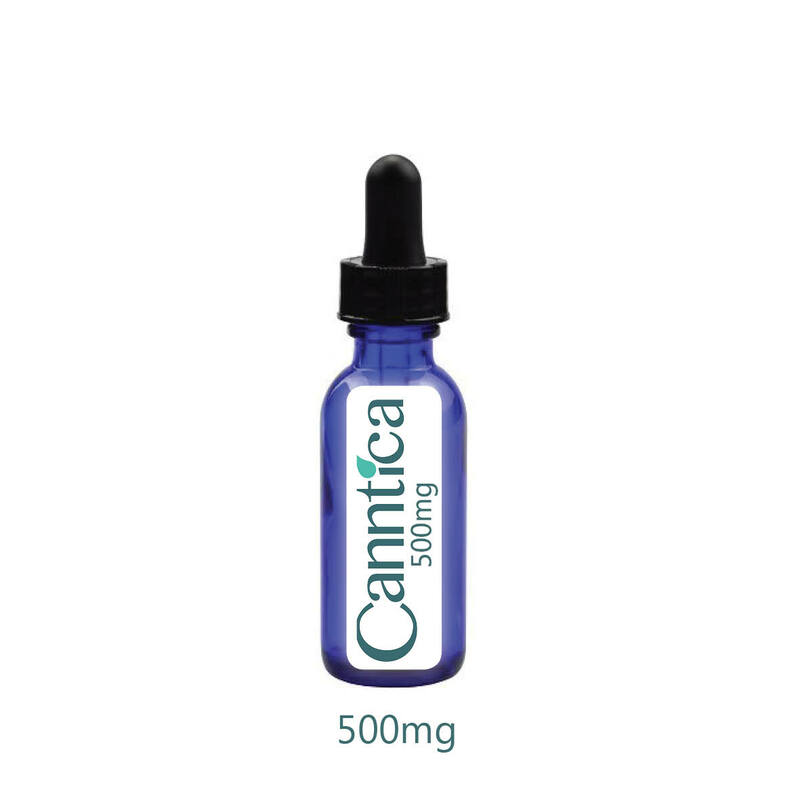 . .
What sets Canntica apart from “hemp oil hustlers”, begins with our proprietary medicinal cannabis strain. Our proprietary strain is a hybrid AC/DC x Cannatonic x (another naturally high CBD strain), all of which are known for their medicinal value. The cross-breeding of this naturally high CBD/low THC strain took place over a seven year period, and was done in order to reduce the amount of naturally occurring THC down to a level that classified it as “industrial hemp” (less than .3%). While everyone else was cross-breeding their strains to increase the level of THC, we had the foresight to do the complete opposite! 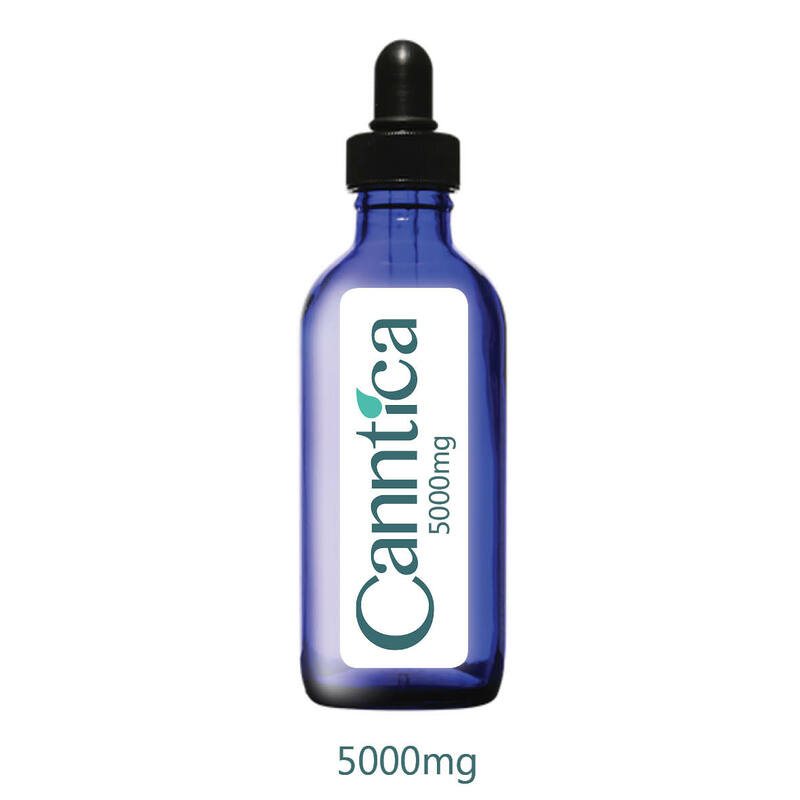 Canntica is a zero THC full-spectrum oil. We achieve this through our proprietary extraction process that incorporates a gas chromatography method, allowing us to identify the naturally occurring THC and separate it out completely, instantly, while leaving intact the other synergistic components of the oil. Canntica is sourced from Colorado, USA, from the largest, most reliable, most consistent, and most dependable source of the highest grade “medicinal hemp” naturally rich in CBD, along with a full spectrum of cannabinoids and terpenes all working synergistically to provide true medical benefits. Industrial hemp CBD oil from China and Europe, is being flooded into the world market and touted as an effective CBD product, but it is not. This is troubling. Almost all hemp is a “bioaccumulator” ie, it has an extraordinary ability to absorb toxins from polluted soils—it’s a natural soil remediator. After the 1988 Chernobyl nuclear reactor meltdown, hemp was planted around the contaminated disaster site for exactly that reason. Oils extracted from plants grown near soils contaminated by pesticides or industrial effluents may contain those impurities in concentrated amounts. In today’s CBD market, manufacturers are under no obligation to tell consumers where their hemp was grown or to test it for contaminants. The good news is that the special strain of medicinal cannabis used to produce Canntica is NOT a bioaccumulator! If you are looking for a reliable, dependable, and consistent source of the highest quality, non-GMO, American Made “medicinal hemp” CBD using organic farming methods, then Canntica is your best choice. Order 2 of the same product, save 5%! Order 3 of the same product, save 10%!! Order 4 or more of the same product, save 15%!!! Please note: based on your IP address we have detected which country you are in and have automatically converted the prices on this website to your local currency for your convenience.